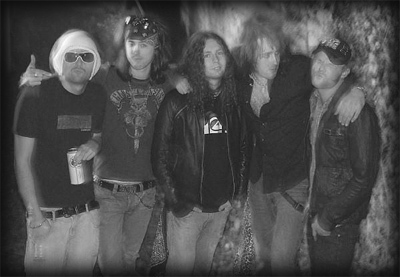 The Infamous are a 5 piece rock band making their mark on the modern rock scene. 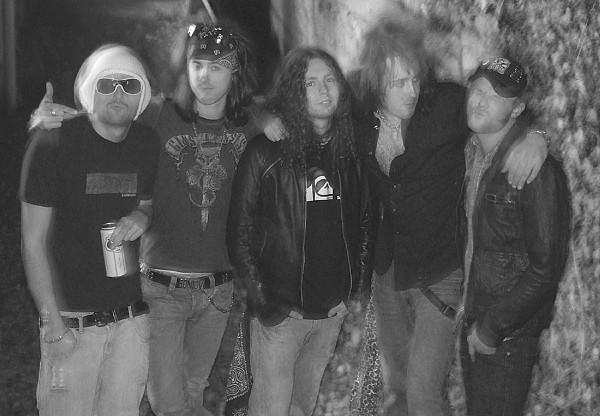 After forming the band, followed by some major changes to the line-up, The Infamous have been rehearsing and honing their sound to perfection and as a result, created their own brand of high-octane rock. Feeding on the influences from the likes of Velvet Revolver, Red Star Rebels, and Guns N' Roses, they chew it up and spit it out, Infamous style! Aiming to impress the crowd everywhere they play, they've successfully gained respect from their fans, and from fellow musicians alike. Gigging relentlessly and gaining momentum, The Infamous show no signs of stopping! Make sure to check out their songs, the website and keep an eye out for gigs near you!